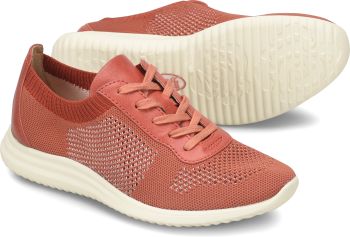 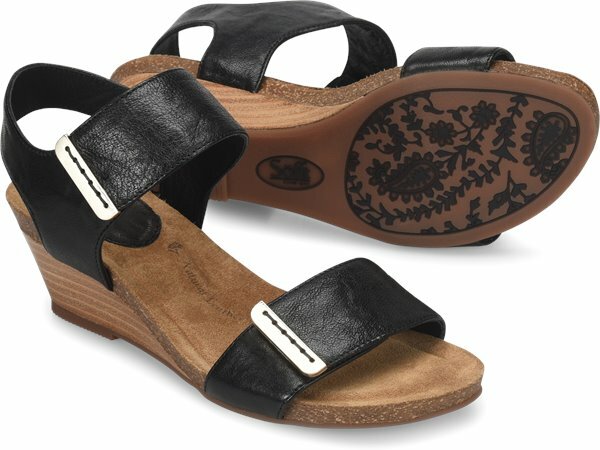 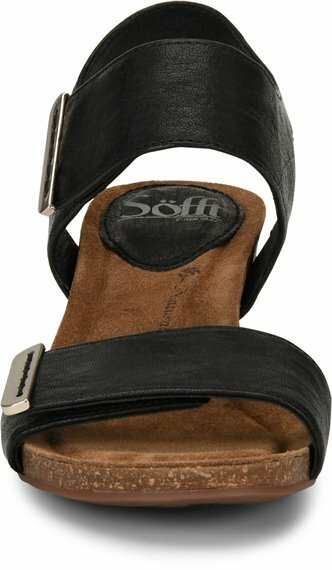 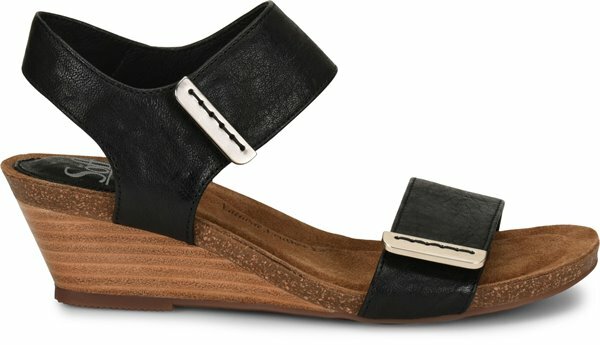 Product description: Soft Italian leather and adjustable straps make this an irresistible everyday wedge. 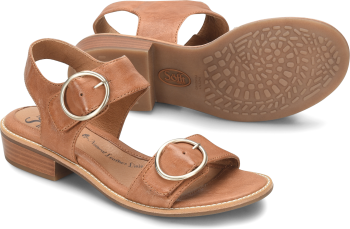 And a super-comfortable suede footbed is molded to follow the natural shape of the foot. 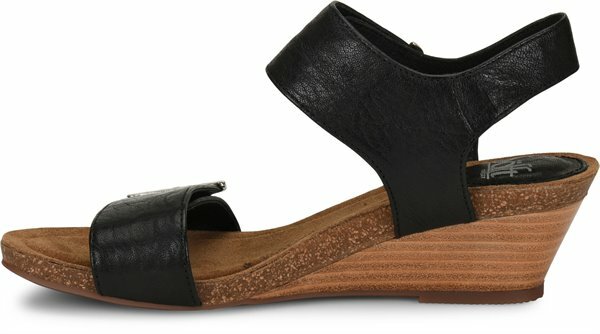 I love these shoes I will buy more. 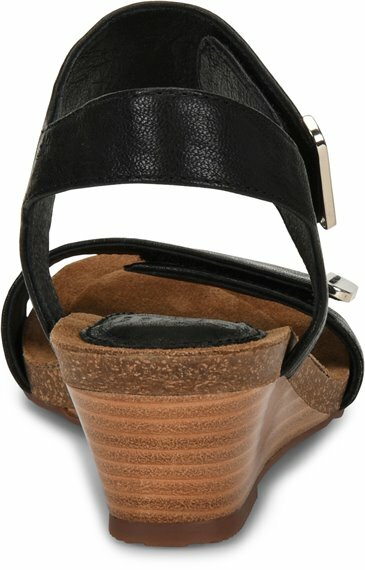 I love all your shoes don’t need to break them in comfortable from the start. 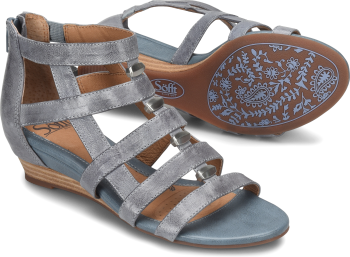 Style and comfort what more can a girl ask for.